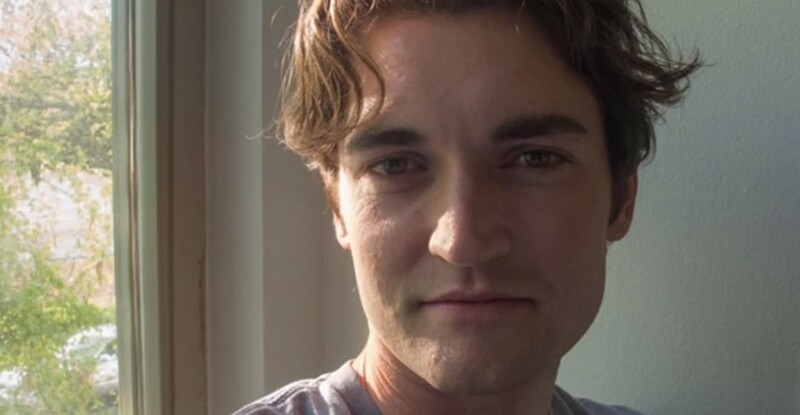 Just over a month ago, Ross Ulbricht was convicted in court of being "Dread Pirate Roberts", the man behind Silk Road, the infamous darknet marketplace where anything goes. Ulbricht was found guilty on seven charges, including money laundering and drug trafficking, landing him jail time of somewhere between 30 years and a life sentence. Already, his legal team are mounting a case for a retrial. Ulbricht's lawyer Joshua Dratel submitted a court filing last week in which he claims that "text messages between Special Agent Der-Yeghiahan and a confidential informant demonstrate unequivocally that the government was conducting warrantless TOR network surveillance". On August 4 2012, Der-Yeghialan reportedly asked the informant, "Are we up in the exit node yet? ", to which the informant replied a week later, "Success! 100% running, logging and recording". Any such warrantless snooping could contravene Ulbricht's Fourth Amendment rights. The filing also claims that the FBI may have illegally gained access to the Silk Road server and carried out DDoS (Distributed Denial of Service) attacks on the site with the intention of "listening". While it can't be proved that the US government carried out the attacks, "DDOS attacks on the Silk Road servers did occur, including one during the Spring of 2013, when the government was actively seeking to find the Silk Road servers, and during which period the government claimed to determine the IP address of the Iceland server by other means." Dratel called for a mistrial on several occasions during the hearing, particularly when the judge didn't allow the defence to call on bitcoin expert Andreas Antonopoulos as a witness, who would have challenged the prosecution after it linked Silk Road-generated bitcoins to an electronic wallet owned by Ulbricht. Each time, Dratel was denied by the judge. It feels unlikely that Ulbricht will be afforded a second chance in court, but Dratel's filing sheds light on the possibility that darknet marketplaces may not be as anonymous as users believe. Ulbricht is due to be sentenced on May 15.